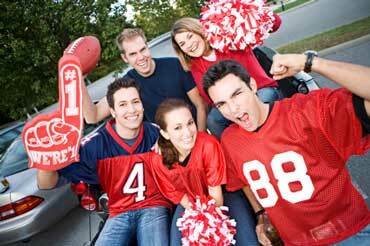 Looking to throw the ultimate Tailgate Party where everyone can have a great time? 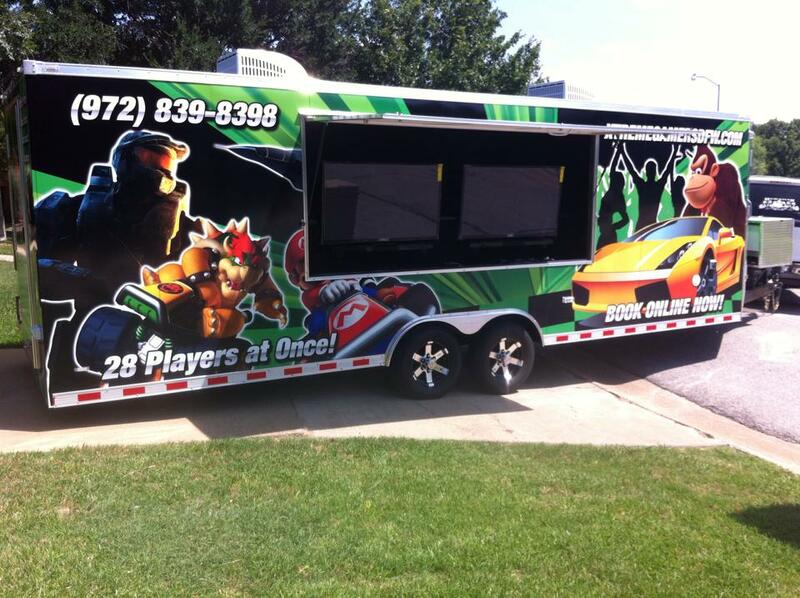 Let Xtreme Gamers DFW change your party into an event! 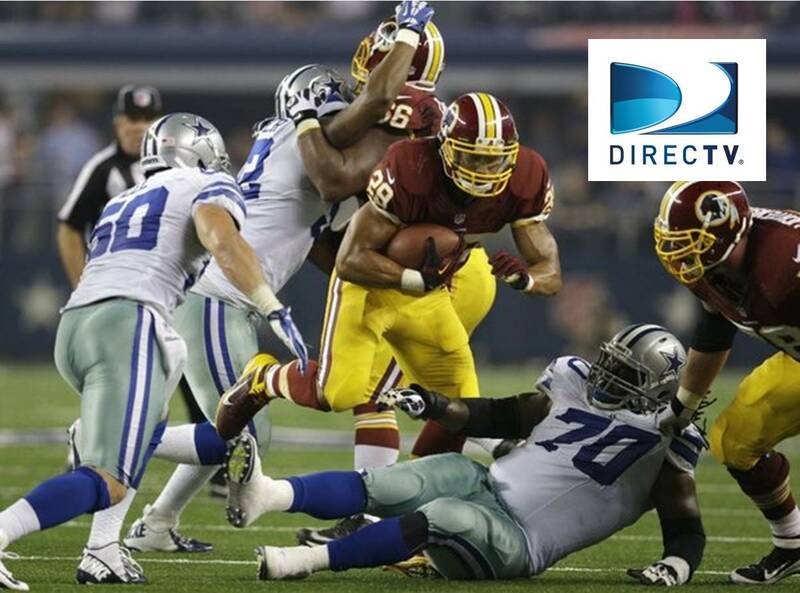 Before, during and after the big game, you and your guests can play the latest multiplayer video games. Worried about video game ratings? Don’t! We understand the importance of providing appropriate games for your party. When you book your party, you select games for your guests. You don’t need to worry or compromise; it’s our policy. We’re available in and around the Dallas / Forth Worth, Texas area. More than 30 miles from us? We charge a slight fee to cover our mileage. Click here to learn more. And, best of all, with Xtreme Gamers DFW, there’s no stress and no mess! We make having your next tailgating event almost effortless. Holiday surcharges apply for specific holidays. See prices when booking.